High stakes and dangerous situations are no stranger to retired U.S. Air Force Lieutenant Colonel and best-selling author Dan Hampton. 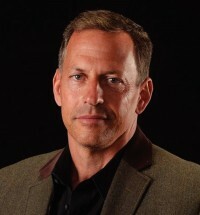 The decorated veteran shares his extraordinary experiences in his book, Viper Pilot: A Memoir of Air Combat (William Morrow), as an elite Wild Weasel fighter pilot. As the first planes to fly into enemy territory, the Weasels' responsibility is to skillfully root out the enemy and then return to destroy the threats, making the air safe for fellow pilots to follow. 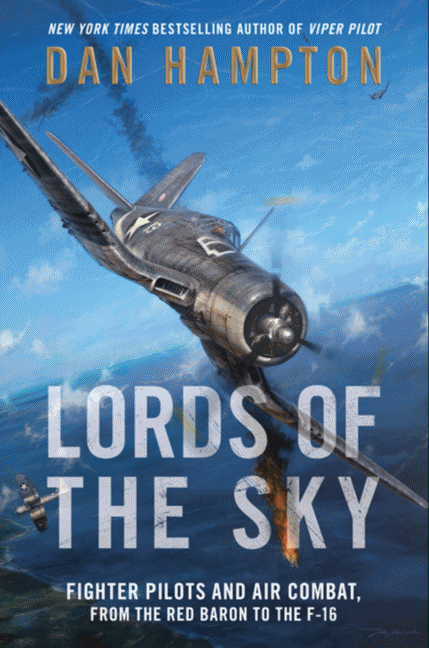 In the recently published Lords of the Sky (William Morrow), Hampton visits the most famous fighter planes in the history of aviation, telling the thrilling story of how pilots have ruled the skies for 100 years. 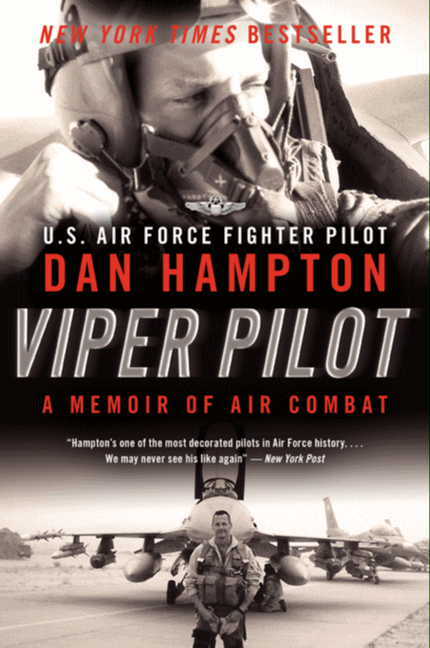 From the infamous Red Baron, to brave soldiers who flew the iconic P51 Mustang of WWII, up to his own legendary F-16 Falcon, Hampton paints a sweeping portrait of air combat through the ages, seeking our their storied aircraft and flying them for himself. A history book like no other, from one of the most talented pilots who ever lived, Lords of the Sky is a unique and enthralling account of aviation at its finest. From 1986 to 2006, Hampton flew more than 150 combat missions in the iconic fighter jet, F-16 "Fighting Falcon," or "Viper," as the pilots call it. In addition to spearheading the 2003 invasion of Iraq, Hampton also served on the Air Combat Command staff in Langley, VA, during the Kosovo conflict and designed the NATO campaign that destroyed the Yugoslav army's air defenses around Sarajevo. Now in retirement, Hampton has published articles in The Journal of Electronic Defense, Air Force Magazine, and Airpower magazine, as well as several classified tactical works for the USAF Fighter Weapons Review. He has spoken to audiences at the Pritzger Museum, the US Naval Academy, the US Air Force Academy, the Pentagon, the Canadian Military Academy, and colleges and schools across the country. In addition to his literary merits, Hampton has a long list of military achievements, including four Distinguished Flying Crosses with Valor, a Purple Heart, eight Air Medals with Valor and five Meritorious Service Medals. He is a graduate of Texas A&M University, the USAF Fighter Weapons School, USN Top Gun School (TOGS), and USAF Special Operations School. Hampton is the CEO of MVI International, a private military company, and enjoys driving fast cars, riding horses and drinking martinis. Among other things, he is fluent in Arabic, has sailed and dived across the Caribbean, climbed the Pyramids, and run with the bulls in Pamplona. — Major General Don Shepperd (USAF Ret. ), co-author of Bury Us Upside Down; former Director of the Air National Guard. 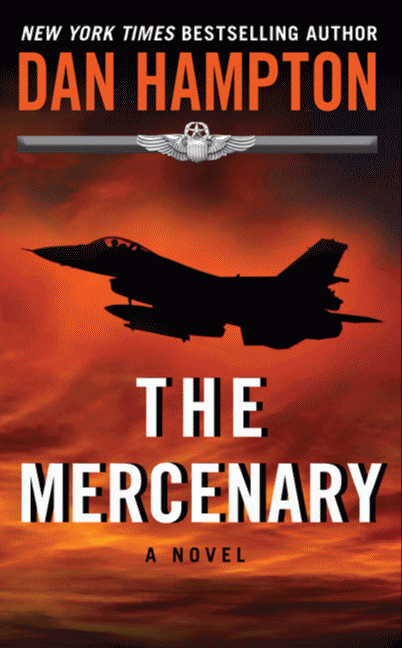 "Offers a gripping cockpit view of modern air combat ... Hampton is a vivid writer and an unabashed warrior. ... An outstanding work." "Hampton's one of the most decorated pilots in Air Force history... we may never see his like again." "A colorful memoir of a pilot who had a great deal of fun during his career." "Viper Pilot is fantastic....A great read!"